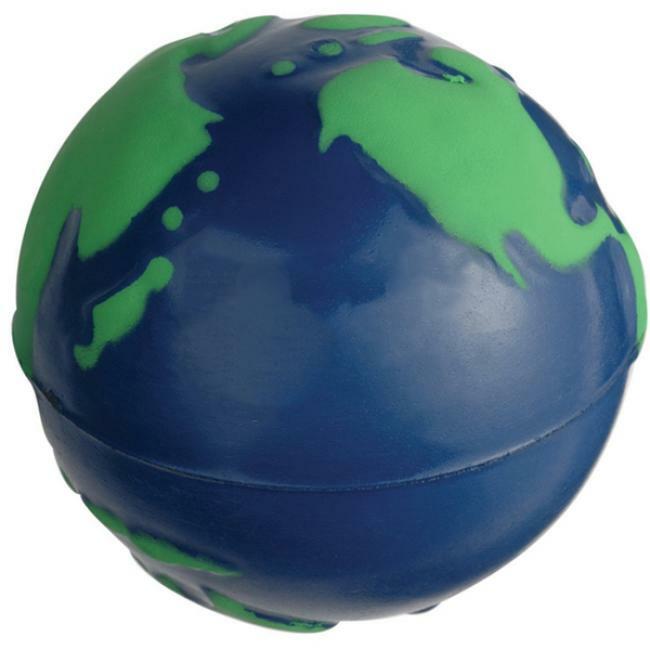 This promotional globe stress ball is a "global" stress fighter. This global stress ball can be imprinted in up to two locations with your brand or message. Location sizes due vary on the global print. 2. No two stressballs are exactly the same because they are made by hand. The color and density of the polyurethane varies from reliever to reliever. 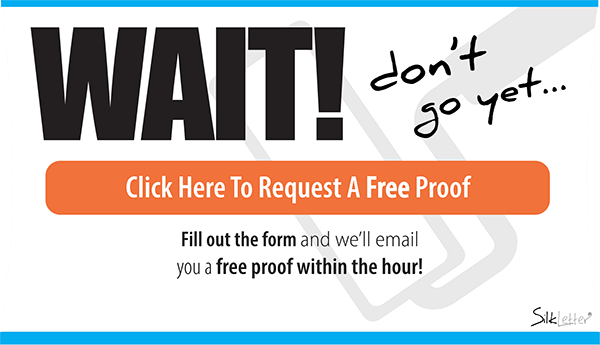 Therefore, it is impossible to guarantee a consistent uniform imprint. Although we feel our imprint quality is the best in the industry, a certain amount of distortion is unavoidable. We will make every effort to recommend the best layout of your ad copy for maximum quality. 3. 2nd location imprint is not registered with the 1st location imprint. The positioning on the 2nd side may vary depending on the artwork. Factory will recommend the best position. 4. Due to the limitations of pad printing on a porous soft material, PMS colors are not possible to match. 5. Factory must approve artwork.